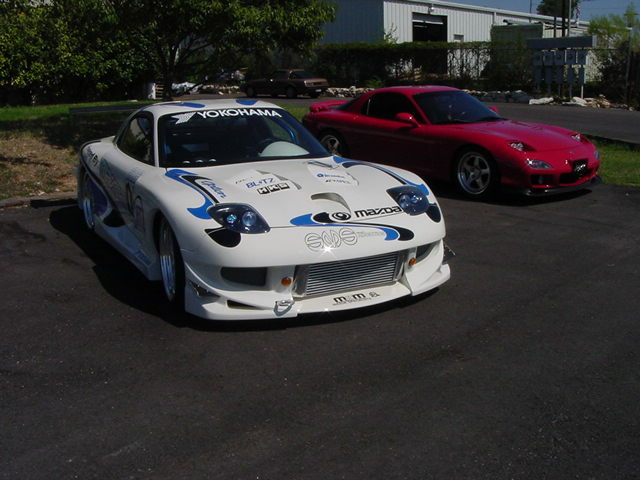 At MZM International we offer quality service including preventative maintenance, mechanical/electrical repair and precision tuning of Japanese & European Import vehicles including Acura, Audi, BMW, Honda, Lexus, Mazda, Mitsubishi, Nissan, Porsche, Subaru and Toyota. Whether performing routine maintenance, restoring your vehicle to 100% operation or installing performance upgrades, you can be assured of quality workmanship, reliability and a clean installation. We also offer a wide range of performance parts including Turbochargers, Intake and Exhaust’s, ECU’s, Suspension component upgrades and guarantee satisfaction on any work done to your vehicle. MZM International provides precise tuning and calibration for any vehicle by using our state of the art all-wheel dynamometer. We can measure/adjust the correct air/fuel ratio and horsepower rating on any type of vehicle (AWD, RWD or FWD) to optimize your engines performance. We can provide power tuning to maximize your performance upgrades or standard tuning to keep your car within its optimum state of operability. Our in house Dyno is a Mustang MD-AWD-500-DE which tests both axles under the same imposed load; while at the same time providing front-to rear axle speed synchronization. 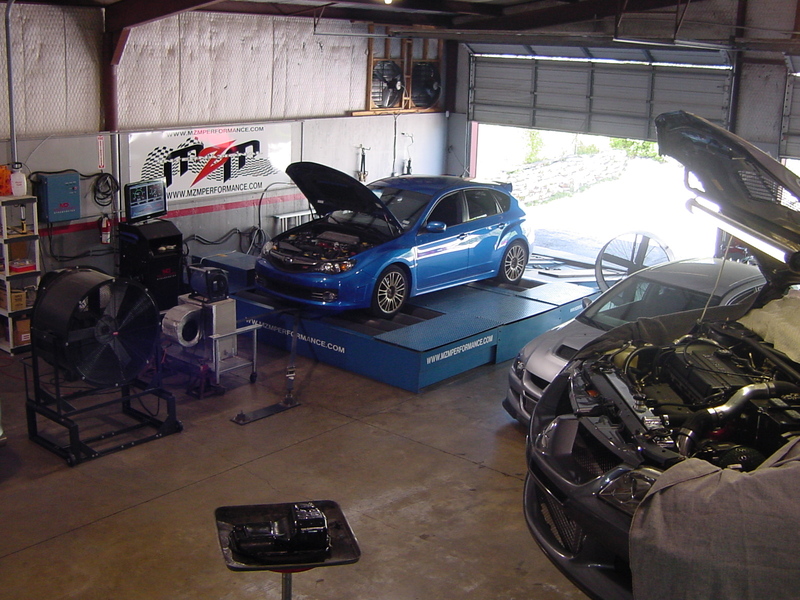 Learn more about our dyno services. 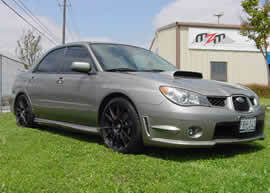 Here at MZM some of our core services and products surround the all popular Subaru Impreza- WRX/STI and Legacy. 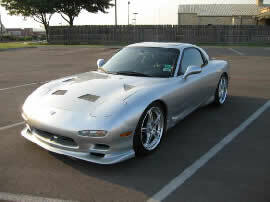 We offer specialized services all the way from ECU Management Tuning to fully race built Formula-One Cosworth engines. And as an authorized dealer and tuner of the highest quality parts available for this vehicle, including APS, Cobb and Ecutek, in conjunction with a state of the art all-wheel mustang dynamometer and many years of tuning experience, rest assure you will be very satisfied with the performance of your vehicle. 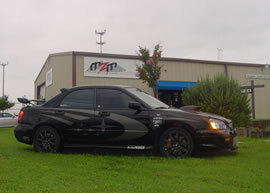 MZM’s seamless reputation with the WRX/STI has earned its self a spot in the 2007 February edition of DSport Magazine for one of its 500hp, ll-sec 04 STI’s. 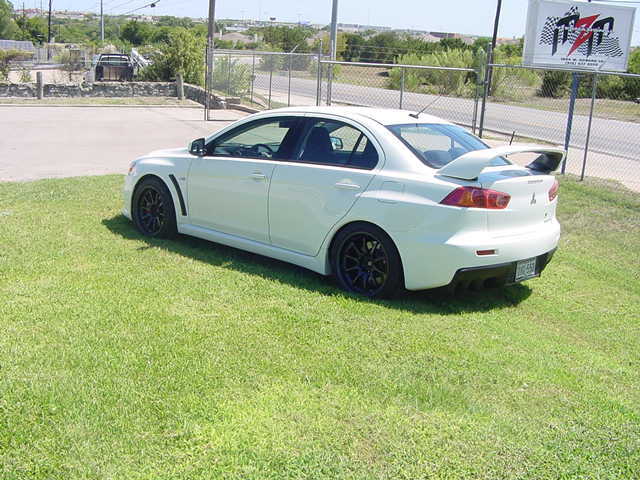 The Subaru Impreza’s arch rival, the Mitsubishi Lancer Evolution has also been a very successful car for MZM given its performance, handling abilities and overall ingenuity. 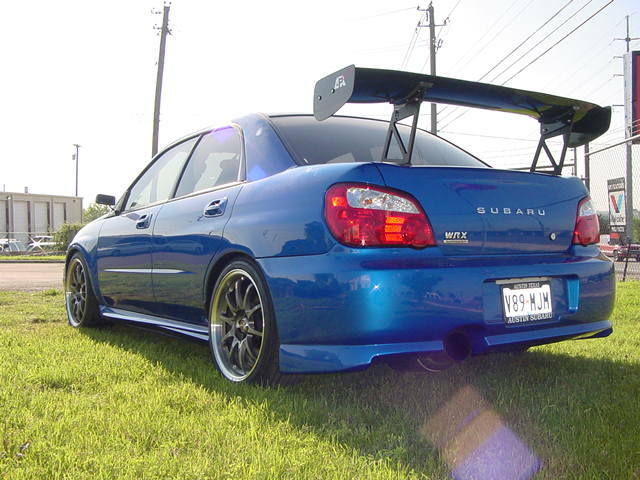 Our experience and reputation with the all-wheel-drive WRX/STI has allowed us to apply comparable tuning and performance enhancements to this vehicle that best fit your driving preference. Whether that is on the drag strip, auto crossing or if your the everyday road-racer. Our in-depth knowledge of rotary engines has helped take MZM from a start-up to where it is today. We consider building and tuning a rotary engine to be an art and we cater too many of its capabilities – drag, auto cross and street driving. We offer multiple combinations of parts to use depending on your needs and goals including single turbocharger conversions, improved fuel and ignition systems, air intake units and exhaust systems. We also build high-performance rotary motors that include replacing and upgrading key internal components like apex seals allowing for higher levels of horsepower. If you are interested in setting up an appointment, or are inquiring about our services- please submit an inquiry, and we’ll contact you. * What kind of fuel system? 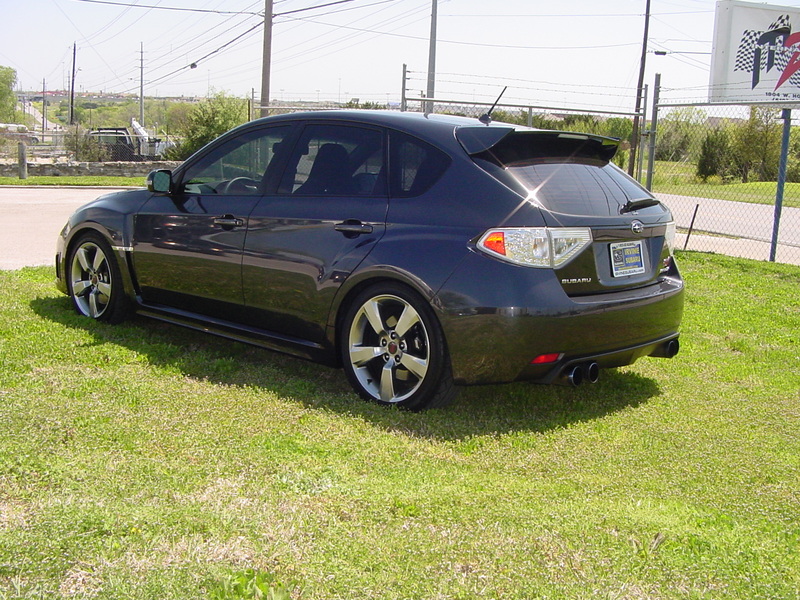 *What kind of air intake? *What kind of engine management?